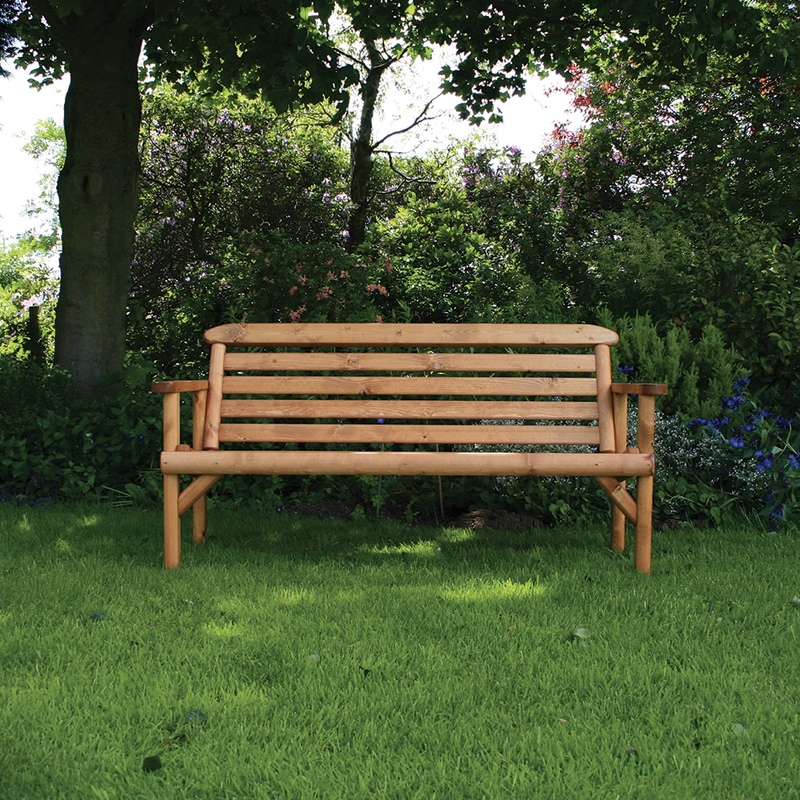 Why not spend more time In your garden this summer with one of our Rustic Bench seating sets, its simple easy construction will have you enjoying your garden within hours of delivery. 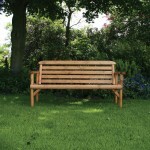 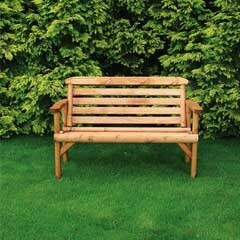 Its natural treated wood finish will fit in with your outdoor area and last you a decade. Our Seating sets are robust, hand built in the UK and designed to withstand all types of weather all year round.